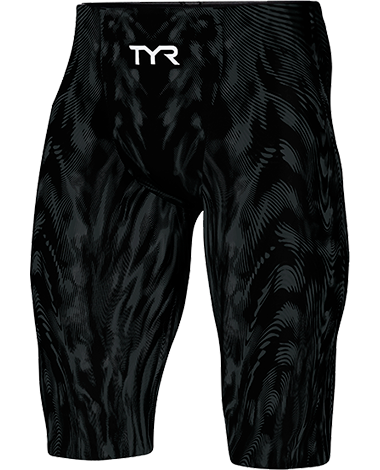 As the first and only technical suit in the industry to analyze drag from a microscopic perspective, the TYR Men’s Venzo™ Genesis High Waist Jammer Swimsuit utilizes ultra smooth fiber to thread a frictionless, durable fabric. 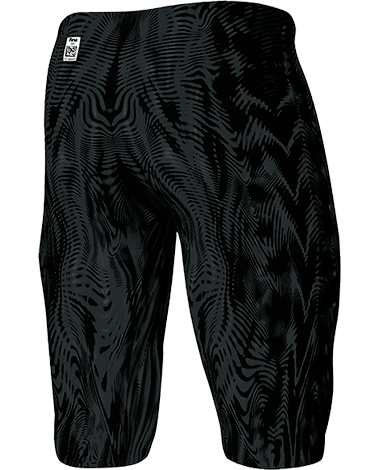 Designed with state-of-the-art Surface Lift Technology™, the VZNHW6A prevents water from permeating its fabric, resulting in higher body position in the water. 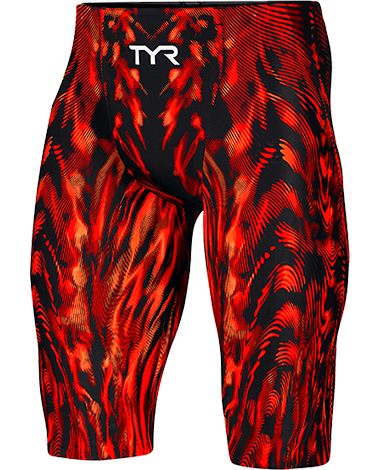 I've been buying TYR suits for my son for the last three seasons. 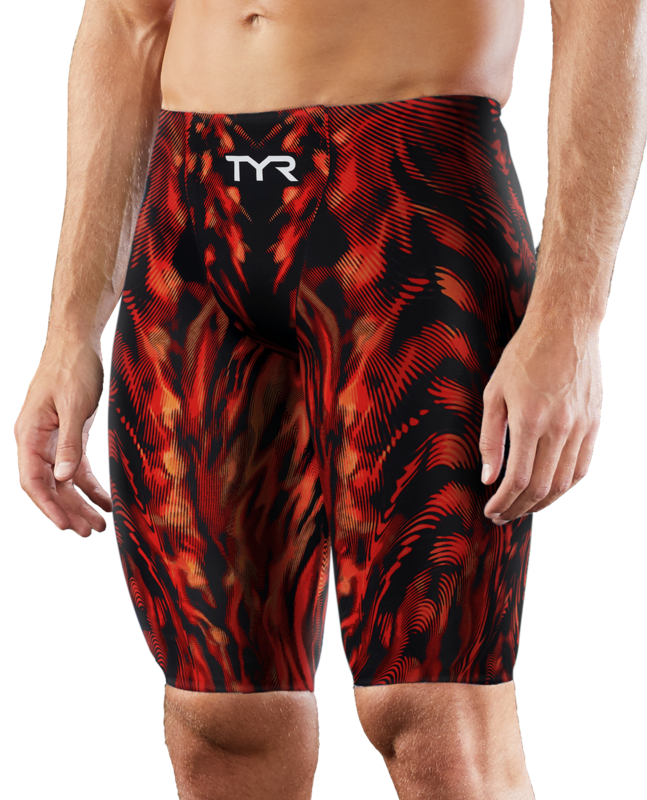 He's a distance swimmer and loves TYR's lineup. Also, this time around we ordered the wrong sized suit. 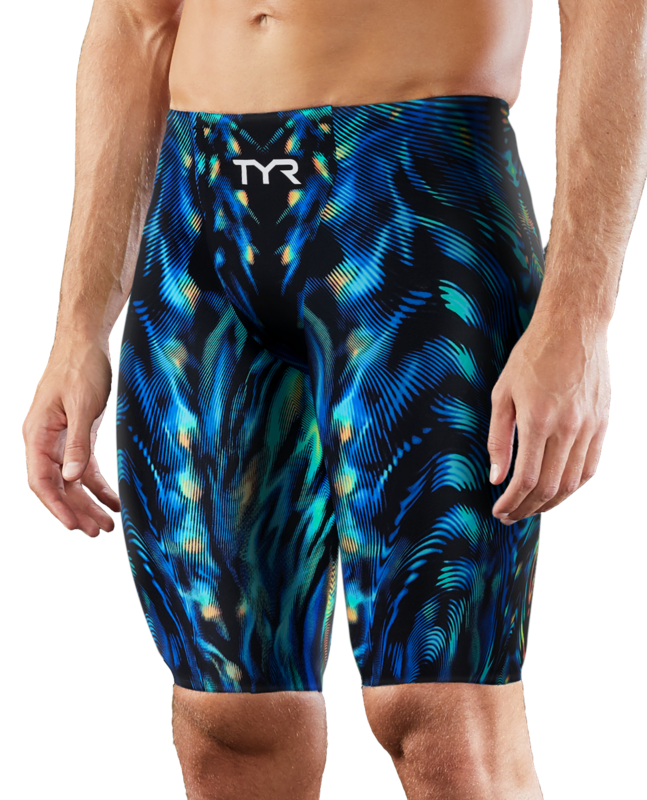 TYR was great in helping with the return process and sending a new suit with the same discount we got for the first one. My son has always worn the Avictor, which he loved. He recently wore the Venzo at a major regional meet and loved it even more. He made four of his five personal goals for the meet. He dropped tons of time in nearly all of his events. While you can’t contribute all of this to the suit, it surely helped. 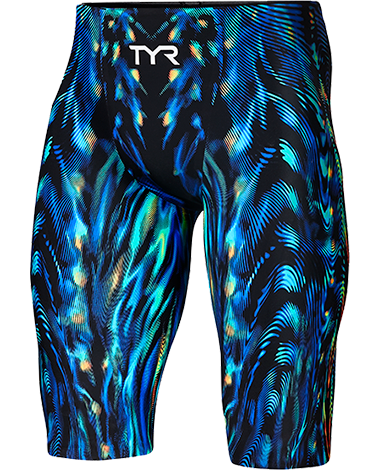 Q: Does the Venzo Genesis High Waist fit the same as the Avictor Tech Suits? Q: What is the inseam length for a size 34? A: Inseam for high waist on size 34 is 23 7/8.